Sign up for our newsletter and receive a FREE CD with any two concert tickets. 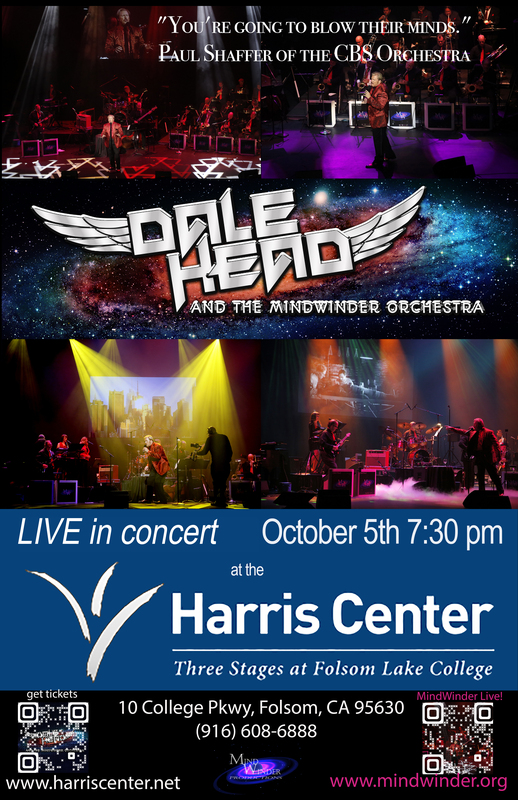 With his high energy and smooth vocals, Dale delivers classic rock tunes, as well as great pop and jazz songs, all orchestrated for big band in a highly original take on these musical genres. With a natural command of both rock and big band swing, Dale sings, plays trumpet and leads his talented group of musicians through a dynamic ride. Hollywood/Los Angeles: The E Spot Lounge, The Catalina Club.